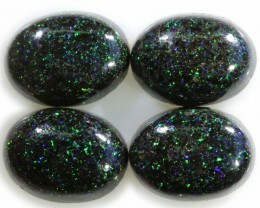 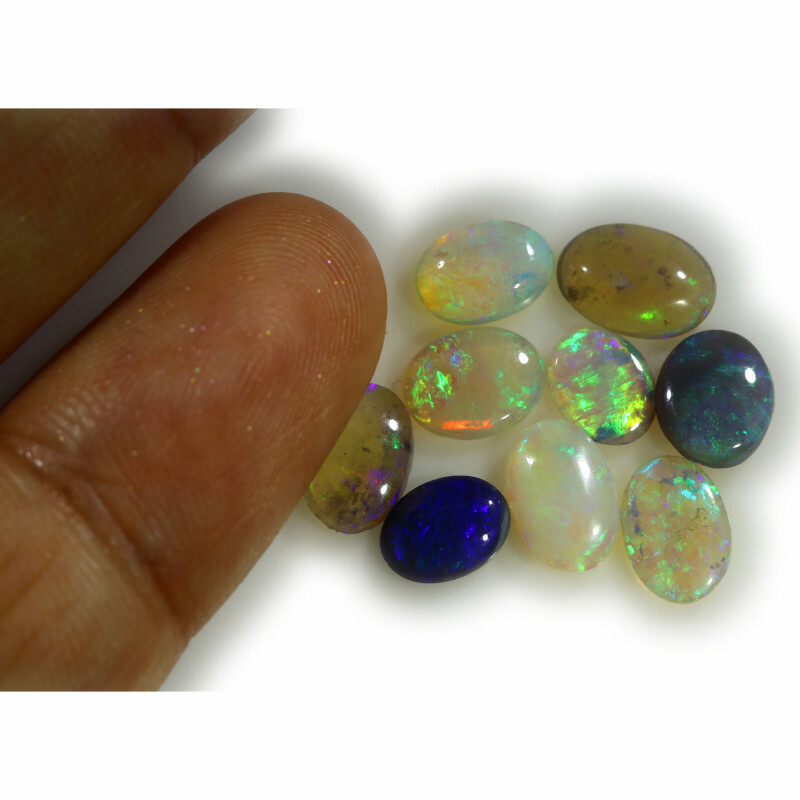 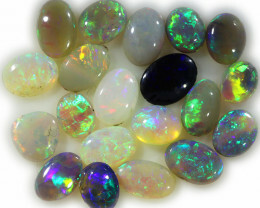 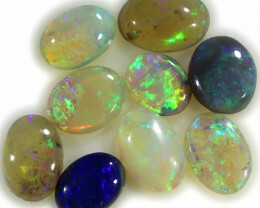 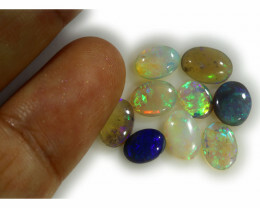 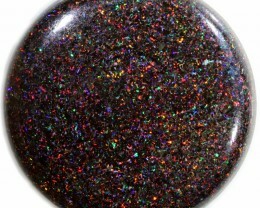 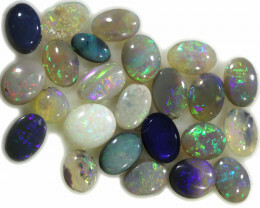 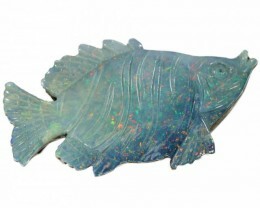 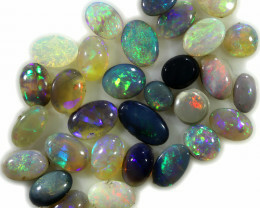 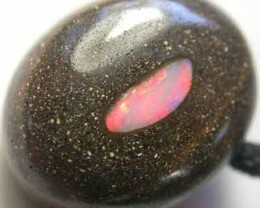 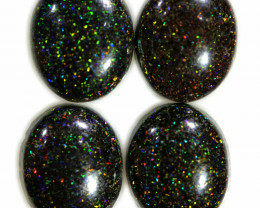 This is a parcel of natural opal mined in Lightning ridge consisting of crystals dark base and black. 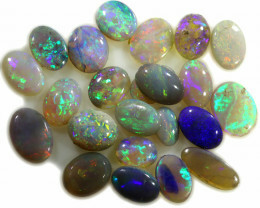 They have a good luster. 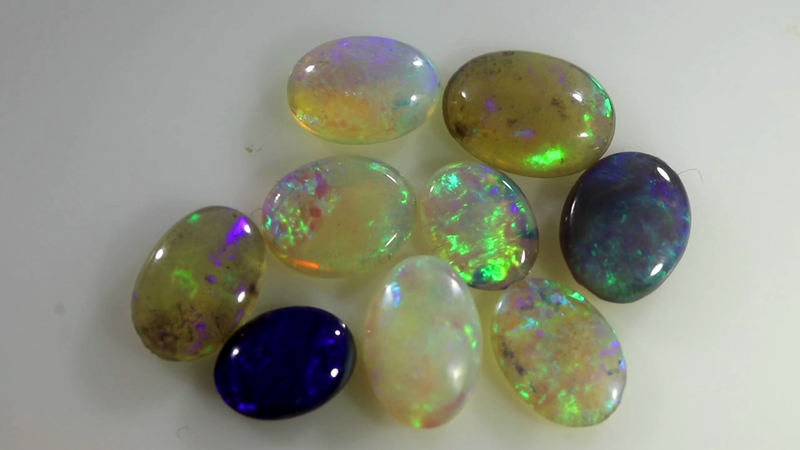 Some stones may be translucent stones. 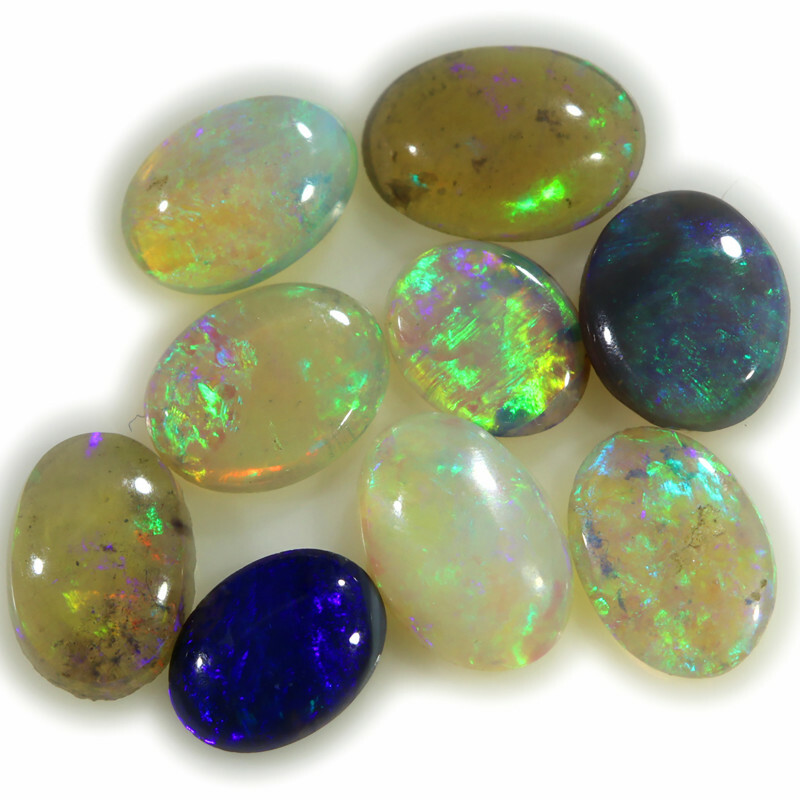 In a parcel the body tone and brightness can vary.